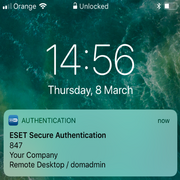 While the SDK supports Windows and Linux, the scanning engine also blocks mobile malware (Android, iOS) and threats targeting macOS, providing for a fully fledged cross-platform protection. You have full control over the implementation process and which functionality you decide to use. 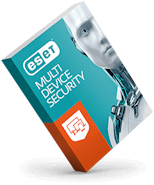 The solution offers a wide range of options, supported with extensive documentation and ESET engineers ready to assist you in case you need help. Build products with excellent protection within. Offer products with excellent-quality in-built protection. To gain a head start on your rivals, enhance your products, services and solutions with ESET anti-malware. 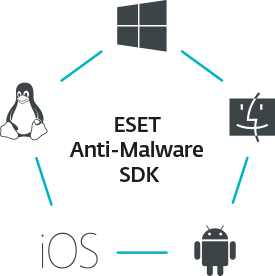 Depending on the type of product or service your organization provides, choose the ESET Anti-Malware SDK functionality that suits best and offers most value to your customers.